Founder, Alex Torcolacci has worked in the wedding industry for over four years, first interning for a leading event planning company before successfully launching her own business. In addition to her deep knowledge of the local wedding market and strong relationships with several of Winnipeg’s premier vendors, Alex brings creativity and professionalism to every event that she works on. We believe collaborations help create the best celebrations. Offering Full Event Planning and Day of Coordination services, we take care of the details so you can truly be present with your family and friends. Winnipeg's Premier Event Management Company Specializing in Event Planning, Decor, Rentals, Linen, Certified Wedding Planner, and Audio/Video setups. We are an Event Planning company that specializes in Corporate and Personal events such as wedding, showers and birthdays! 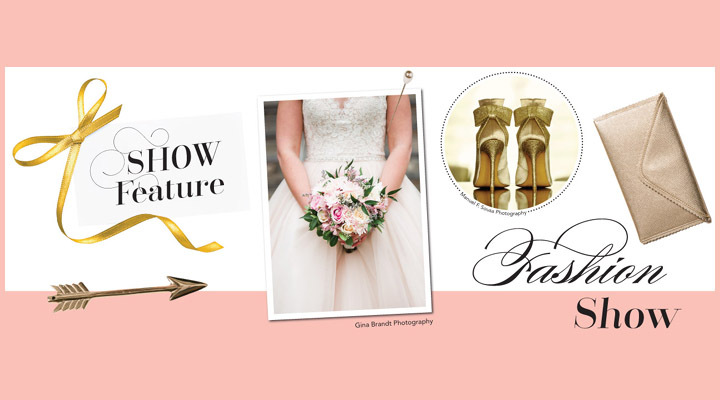 Inspired Elegance Events plans and coordinates unique, polished weddings. Let's create an event experience as unique as you. We will help you thoughtfully translate your story into an authentic occasion to remember. We are planning and decor specialists here in Winnipeg, Manitoba. We have a passion for stylish weddings and working with happy couples who are ridiculously in love! We LOVE spoiling our clients in any possible way and can be spotted in and around Winnipeg doing just that on any given weekend. We are creators and logistic managers of delicately crafted and eye catching weddings and events. Our focus is on our clients, their story and the important people and things in their lives that make them unique. On Tap Event Services is an event planning company that specializes in rustic weddings. We can even supply you with rustic décor to give your wedding an authentic rustic flare. We offer a wide variety of event services. From eco-friendly event planning to rustic & vintage rentals & venue set ups, all to suit your budget. We will also have our newest & biggest vintage rental at the show, don't miss it! At Plannin’ Companion, we want to help you plan the best possible event. Our team of experts can assist you in the site selection, wedding/event coordination, and much more. We specialize in celebrating all of life’s moments. We offer full planning and month-of-coordination. 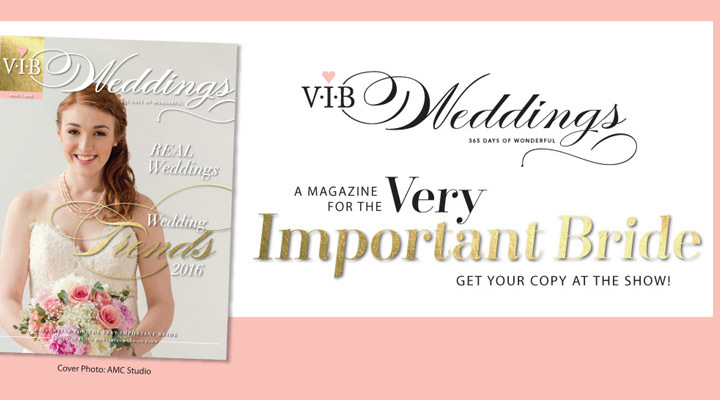 We believe all weddings should represent the couple and should tell your story. We absolutely love the journey of celebrating with you. 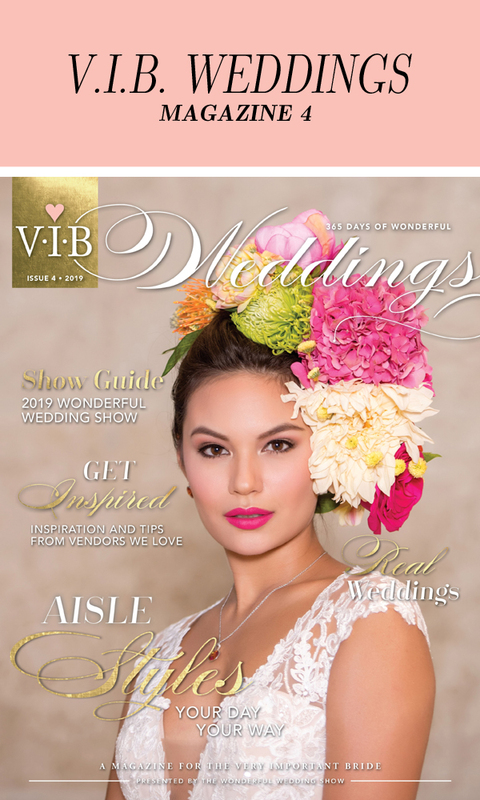 The Wonderful Wedding Show is the largest single source of information available about local wedding services, featuring all of the city’s leading wedding professionals, featuring over 300 displays and 100,000 square feet of the latest must-have wedding fashions and trends.